iOS 12 is officially here, and, for that we are thankful. 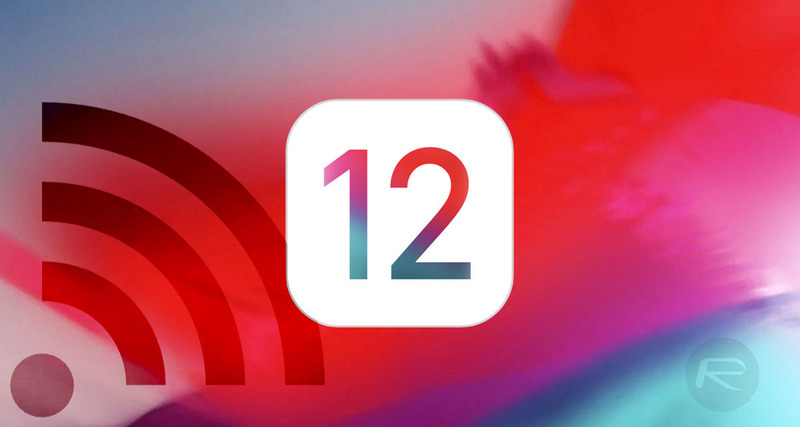 However, a growing number of people are reporting that after installing the first official release of iOS 12 they are experiencing issues with intermittent WiFi dropping across a variety of device types. WiFi is one of those really important parts of any modern mobile device that you really don’t appreciate until it starts playing up. Sure, LTE and cellular are there as a fallback but sometimes that really doesn’t cut it, meaning that it’s extremely noticeable if the WiFi just keeps dropping out and putting you in a position where you don’t have any connection or have to rely on a slower data connection to get the job done. Unfortunately, what you don’t tell is that one loses all his wifi-passwords. Well… if you have passwords saved on your Keychain, aren’t you able to restore them? This fix doesn’t solve the problem. 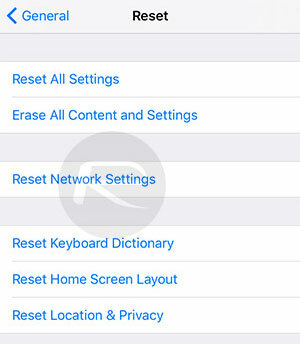 I DFU restored my 6S Plus when updating to iOS 12, (always) ‘Setup as new phone’, have not noticed any wifi dropping issue (yet). Thanks for the news though! seems not. I did this once, and then had to re-enter all pwds again. Ok, if I would have only the pwd of my home-wifi, but I have hundreds now, from my customers who have pwd-protected wifis, from restaurants where you have to request the pwd, and many more. Not quite confortable to ask now again all these, when you already had them. This didn’t fix it here, as well as around 10 other things I tried. I have a Linksys Velop mesh network in my home. My workaround which works here is adding an Airport Express access point and using that. Apple hardware all the way. Hope it gets fixed soon though. My next tablet will be android again though.